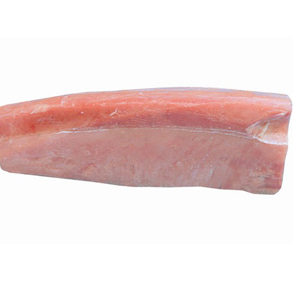 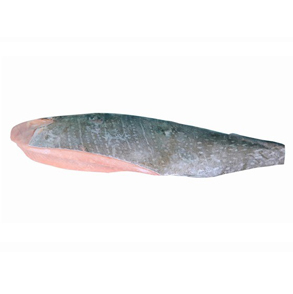 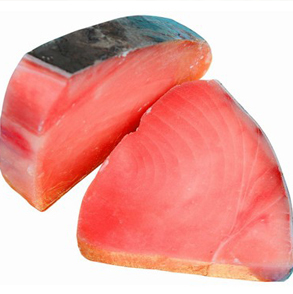 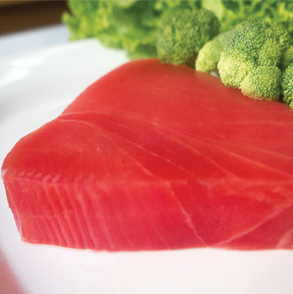 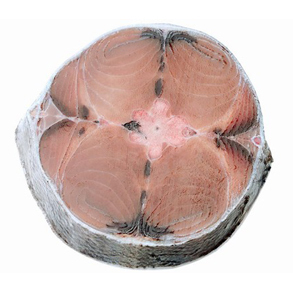 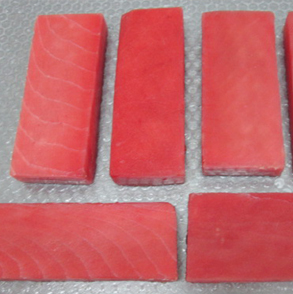 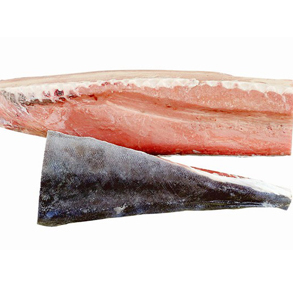 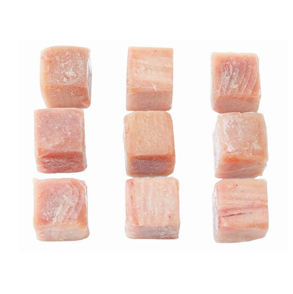 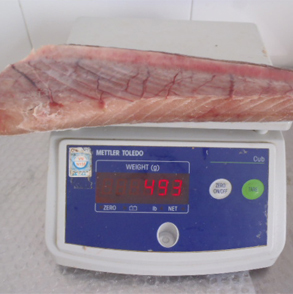 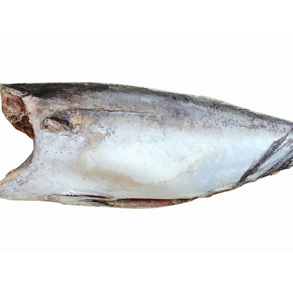 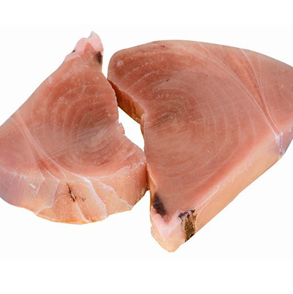 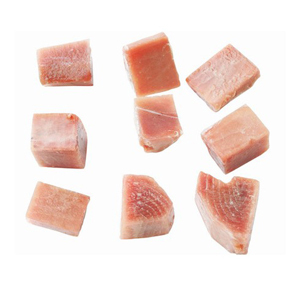 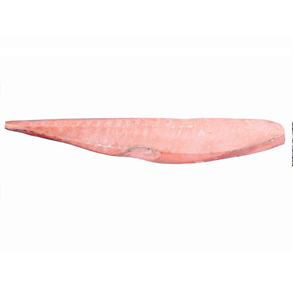 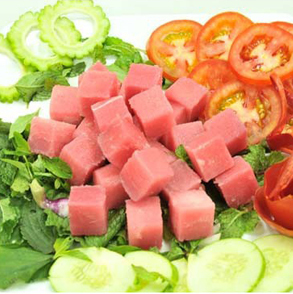 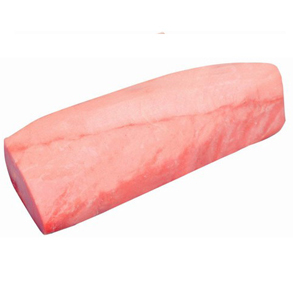 There are many various types of Tuna but the most delicious and popular one is yellow-fin tuna. 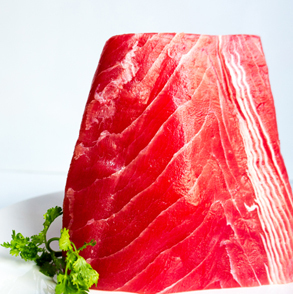 Our tuna products are exploited and caught in the East Sea and processed by the most prestigious partners basing on international standards of food safety and hygiene as well as the most modern technology lines in Vietnam. 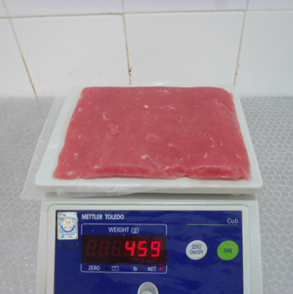 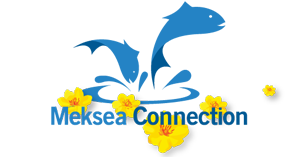 All our products are easily traceable.